There are lots of good reasons to give, of course. 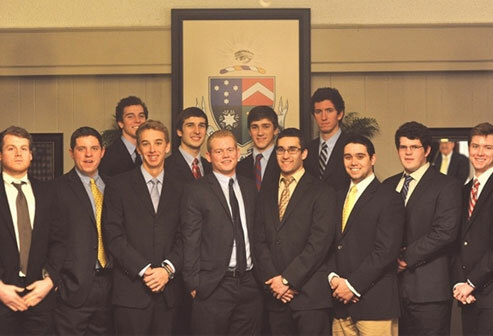 Do you believe in affording the next generation of young men the same experience you had with Gamma Upsilon? Maybe something good happened to you just by being together in that house, sharing those experiences that helped make you who you are now. Read more: Do You Remember Gamma Upsilon March Madness?